Registration Click to register. There is no fee. 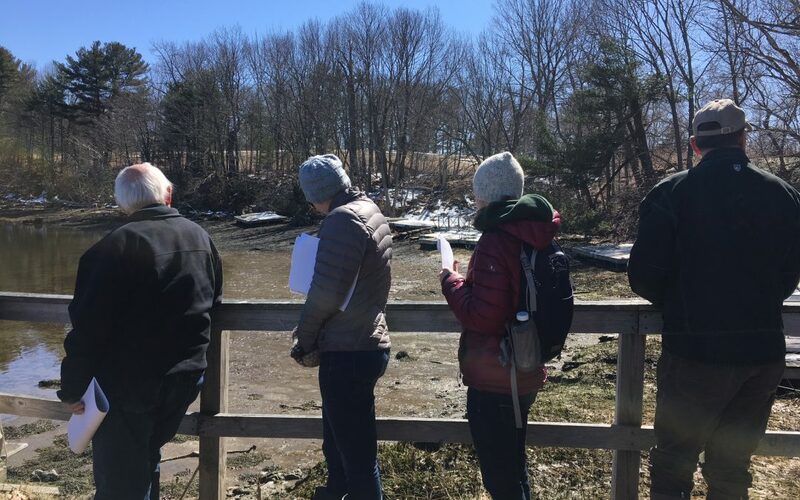 We’re inviting engineers, landscape architects, contactors, and habitat restoration experts for a casual gathering and discussion of the ongoing progress and challenges around engineering living shorelines in New Hampshire. Please join us to share your experiences & network with other professionals in the field. 4:30 PM – 5:00 PM: Field updates from professionals on the status of living shoreline projects, suitability modeling, and policy.